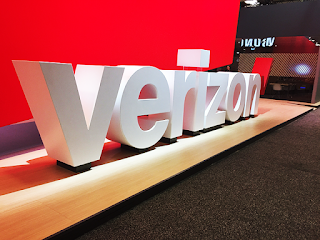 Verizon, Qualcomm Technologies, and Novatel Wireless, are pushing ahead with plans to expedite the rollout of 5G New Radio (NR) millimeter wave (mmWave) technology. 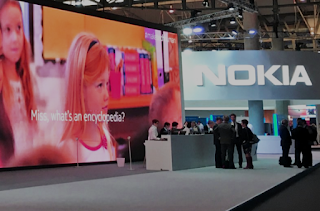 The companies have agreed to collaborate on over-the-air field trials based on the 5G NR Release-15 specifications being developed by 3GPP, with hopes of moving the mobile ecosystem towards faster validation and commercialization of 5G NR mmWave technologies at scale before the end of the decade. 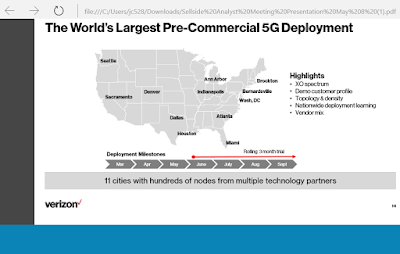 Samsung Electronics America, a subsidiary of Samsung Electronics, and Cisco, in partnership with Verizon, announced the successful deployment of what is believed to be the first multi-vendor end-to-end 5G trial network in the field, specifically in the Ann Arbor suburb of metropolitan Detroit in Michigan. The companies noted that earlier in the year, Verizon announced that it planned to conduct customer trials of 5G technology for home broadband service via fixed wireless access. Under this program, Verizon is planning to launch trials in five U.S. cities in the second quarter of 2017 and expects to be conducting pilot trials in a total of 11 markets by the middle of the year. The partners stated that each trial location presents a unique set of test parameters, including in terms of equipment vendors, geographies, population density and demographics. Ann Arbor is the first location to address a multi-vendor deployment of 5G, leveraging a solution that includes a 5G virtualised packet core based on the Cisco Ultra Services Platform with Advanced Services and Samsung's virtual RAN (vRAN), combined with its 5G Radio base stations and 5G home routers, to enable the delivery of broadband services to trial customers. Based on Verizon's 5G Technical Forum specification, the three companies have completed a series of network vendor interoperability tests (NVIOT) that demonstrated seamless interworking between core network, radio edge and user devices. The tests also served to demonstrate a core principle of next-generation network virtualisation via multi-vendor support. 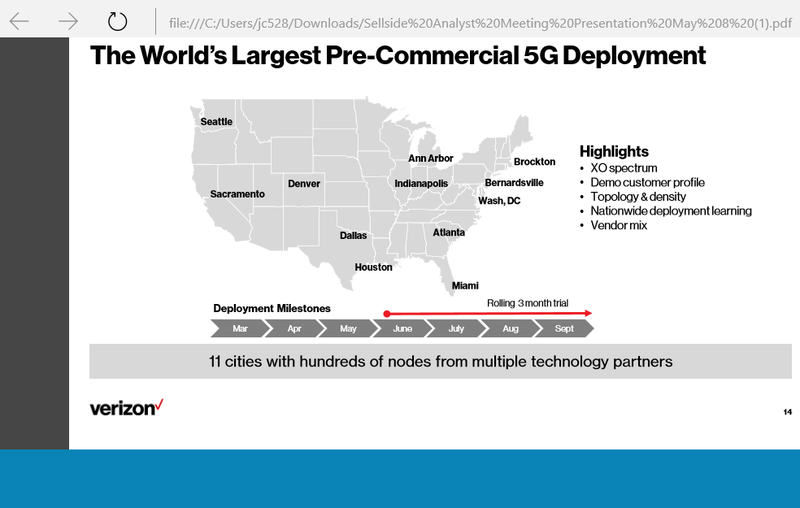 The Verizon multi-vendor trial is designed to showcase the readiness of key 5G technologies and prepare the way for the deployment of commercial 5G networks in the future. The trial also demonstrates that service providers can implement 5G networks to address specific market requirements by selecting network infrastructure components from a range of vendors. Verizon announced in February plans to rollout 5G pre-commercial services to select customers in 11 U.S. markets by mid-2017. The company noted that the trials would encompass hundreds of cell sites and several thousand customer locations, with pilot markets to include Ann Arbor, Atlanta, Bernardsville (New Jersey), Brockton (Massachusetts), Dallas, Denver, Houston, Miami, Sacramento, Seattle and Washington DC. Sonus Networks has officially changed its name to Ribbon Communications following its merger with GENBAND. The ticker symbol of the company’s common stock on the Nasdaq Global Select Market is now “RBBN”. “Our new name is not just about connecting point “a” to point “b”. It reflects our strong desire to continue moving the real-time communications industry forward by dramatically improving the communications experience and encompassing the ability to ensure our contact points are elegantly and seamlessly simple to create, manage and monitor. Ribbon Communications serves as the connection across all of our worlds,” stated Ray Dolan, the company's CEO. Mr. Dolan added, "With humans more connected in so many different ways than ever before, the real-time communications we rely on must become a more comprehensive, engaging, and all-encompassing experience. Additionally, the new Ribbon Communications name reflects the unparalleled suite of real-time communications software solutions that the combined company brings to the market. Ribbon Communications is ready to deliver the flexibility, security and stability that today's digital life requires, enabling better business outcomes." 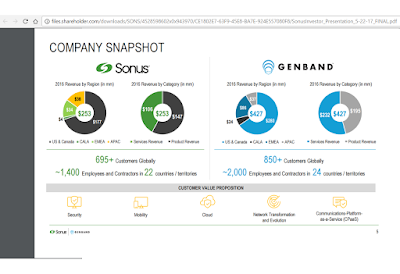 Sonus Networks, a provider of solutions that enable secure and intelligent cloud communications, and GENBAND, a supplier of carrier and enterprise network transformation and real-time communications solutions, announced a definitive agreement under which the two companies will combine to create a major next-generation communications networking company. Under the terms of the agreement, Sonus and GENBAND shareholders will each own approximately 50% of the combined entity. Based on the closing price of Sonus' common stock on May 22nd of $7.79 and estimated net cash at the time of closing, the transaction values the combined company at an enterprise value of approximately $745 million. On closing, Sonus and GENBAND will combine into a newly formed holding company. 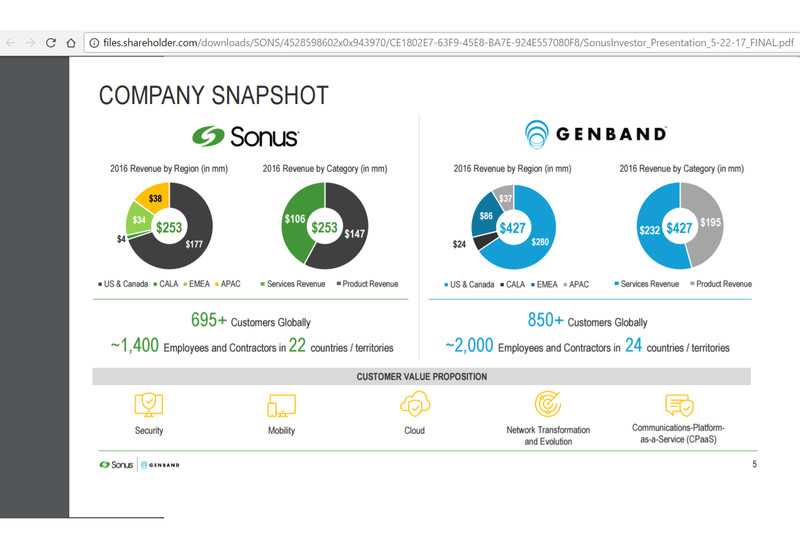 Each Sonus shareholder will receive one share of common stock in the combined company for each existing Sonus share held; the new company will issue approximately 50 million shares to GENBAND's equity owners, plus $22.5 million in the form of an unsecured note. The combined company will have an estimated net cash position of $40 to $45 million. The transaction will combine Sonus' established software-based real-time communication virtualisation, cloud-based SIP and 4G/VoLTE and security solutions with GENBAND's network modernisation, unified communications and mobility and embedded communications solutions. Together, Sonus and GENBAND will be better positioned to enable the transformation to IP and cloud-based networks for service providers and enterprise customers. The combined company will have a global sales footprint in 27 countries, a customer base that includes may Tier 1 carriers, with 67% of combined 2016 revenue for the two companies generated in the U.S. and Canada, 18% in EMEA, 11% in APAC and 4% in CALA. The two companies' combined revenue and EBITDA in 2016 would have been approximately $680 million and $50 million, respectively, excluding synergies. The transaction is expected to be significantly accretive to Sonus' earnings per share in 2018. The combined company expects to realise annual cost synergies of $40 to $50 million by the end of 2018. The CEO of the combined company will be Raymond Dolan, current president and CEO of Sonus; David Walsh, current CEO and chairman of GENBAND, will oversee the Kandy business, GENBAND's cloud communications platform as a service (CPaaS). Daryl Raiford, current CFO of GENBAND, will serve as CFO of the combined company. The board of directors of the combined company will comprise five representatives designated by GENBAND and four representatives designated by Sonus. There are two must-read, vendor-led research market reports. The first is Cisco’s Visual Network Index series, including its mobility edition. The second is the Ericsson Mobility Report, the latest edition of which was released earlier this week. Both companies base their reports on actual data traffic provided by their service provider customers worldwide. Both companies also extrapolate current trends to provide forecasts for several years into the future. In the past, it has been our view that the Ericsson predictions have tended to be on the conservative side, whereas the Cisco’s predictions have tended to be a bit rosier. For instance, in our view, Ericsson’s LTE forecast from several years back appeared predicted a long life for 3G networks in Europe. Mostly, this has turned out to be true, although it seemed that the early LTE success in the Japanese and the U.S. markets would be easily replicated in Western Europe. This year, the Ericsson Mobility Report turned up one number that is anything but conservative: on a global basis, in Q3 2017, data traffic grew around 10 percent quarter-on-quarter and around 65 percent year-on-year. 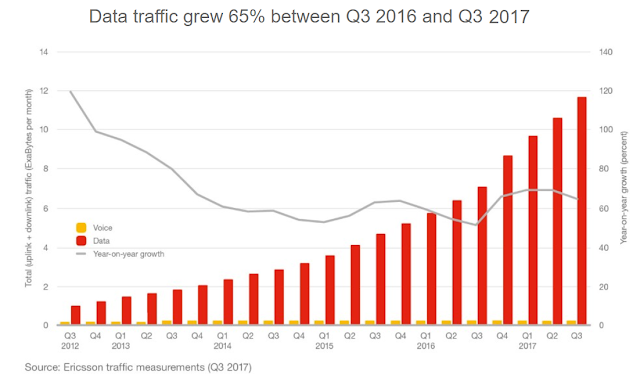 The volume of traffic of course always rises year-over-year, but it is significant that the growth rate has been rising even as smartphones have reached the saturation point in developed markets some time ago. The driving factor is video consumption on mobiles. Ericsson finds that North America continues to have the highest usage of mobile data.Here traffic is expected to reach 7.1 GigaBytes (GB) per month per smartphone by the end of the year and increase to 48GB by the end of 2023. Western Europe has the second highest usage, with traffic set to reach 4.1GB by the end of 2017 and 28GB by the end of 2023. But surely the global growth rate for mobile data consumption has been boosted by Reliance Jio’s attack on the Indian market with unlimited data. Ericsson calculates that average mobile data usage in India will reach 3.9GB per month per smartphone at the end of 2017 – and remember that Jio still has only a fraction of the Indian population as subcribers. There are ten other major operators in the battle. The Ericsson forecast call for data traffic to reach18GB per month per smartphone in India in 2023. 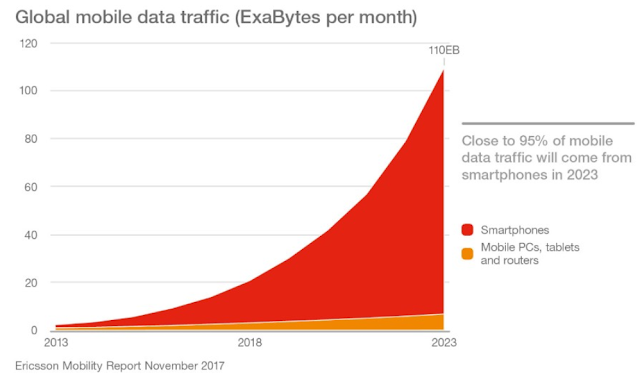 Globally, Ericsson is predicting that total mobile data traffic for all devices is anticipated to increase by 8 times during the forecast period, reaching around 110EB per month by the end of 2023. Much more is online. The Ericsson Mobility Report is recommended reading for anyone tracking the development of the networking business. Sprint announced the addition of a new Point of Presence (PoP) at 910Telecom in Denver, Colorado. Sprint can now provide access to Global MPLS and Dedicate IP customers at up to 100G at 910Telecom. 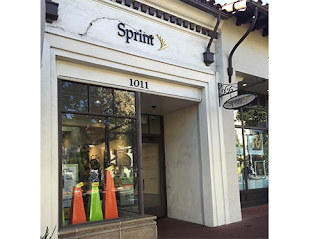 Sprint said the deployment is part of its strategy to expand in major carrier hotels to broaden its network and provide access at the lowest cost. In 2016, Sprint added 52 U.S. IP/MPLS nodes. This year, Sprint will add more than 70 nodes, expanding to more than 220 U.S. IP/MPLS nodes. Additionally, Sprint has built hundreds of Network-to-Network Interconnections (NNI) with more than 50 ILEC and cable providers, creating an Ethernet access footprint that blankets the United States. 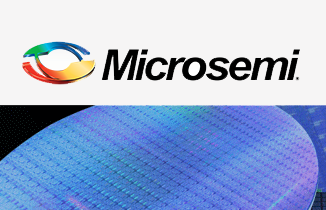 Microsemi has acquired the high-performance timing business of Vectron International, a Knowles company, for $130 million, excluding working capital adjustments. Vectron specializes in frequency control, sensor and hybrid solutions using the very latest techniques in both bulk acoustic wave (BAW) and surface acoustic wave (SAW)-based designs from DC to microwave frequencies. Products include crystals and crystal oscillators; frequency translators; clock and data recovery products; SAW filters; SAW oscillators; crystal filters; SAW and BAW based sensors and components used in telecommunications, data communications, frequency synthesizers, timing, navigation, military, aerospace, medical and instrumentation systems. Box reported Q3 revenue of $129.3 million, an increase of 26% from the third quarter of fiscal 2017. Deferred revenue as of October 31, 2017, was $253.0 million, an increase of 31% from October 31, 2016. The GAAP net loss per share, basic and diluted, in the third quarter of fiscal 2018 was $0.32 on 135 million shares outstanding, compared to a GAAP net loss per share of $0.30 in the third quarter of fiscal 2017 on 128 million shares outstanding. Box's paying customer base has grown to 80,000 businesses, including new or expanded deployments with leading organizations such as Conair, Foster Farms, HGST, LionsGate, Nuclear Regulatory Commission and U.S. Food and Drug Administration. 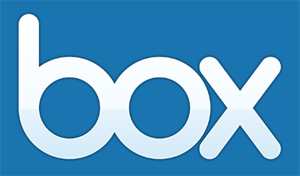 Box using Azure is generally available -- the first product milestone in the expanded partnership between Box and Microsoft, which also enables both companies to co-sell Box offerings that leverage Azure.